The Black Rhino Performance Yamaha Rhino Auxiliary Battery Kit is a must have if you’ve added a lot of add-ons that are taxing your Rhino’s battery power. An extra battery gives you more electrical storage capacity and isolates your Rhino starter battery when you’re engine isn’t running. This kit fits all Rhino, READ FULL DETAILS BELOW! The Black Rhino Performance Yamaha Rhino Auxiliary Battery Kit is a must have if you’ve added alot of add-ons that are taxing your Rhino’s battery power. An extra battery gives you more electrical storage capacity and isolates your Rhino starter battery when you’re engine isn’t running. 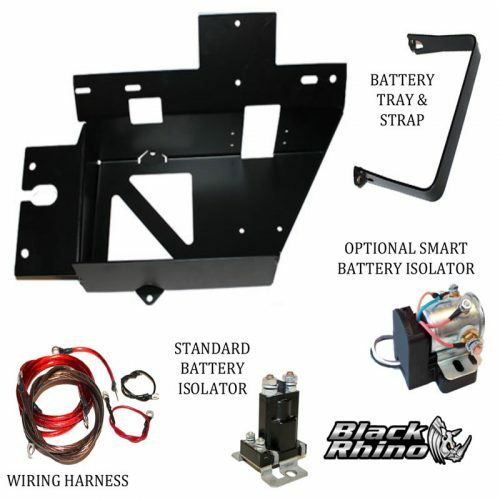 This kit fits all Rhino models and can be purchase as the Battery Tray and hardware alone, or with a 100 amp battery isolator, and all the wiring and cables you need. Plus it and can be ordered with an optional Odyssey 925 high performance battery ans optional Smart Battery Isolator. Installation is simple and clean. 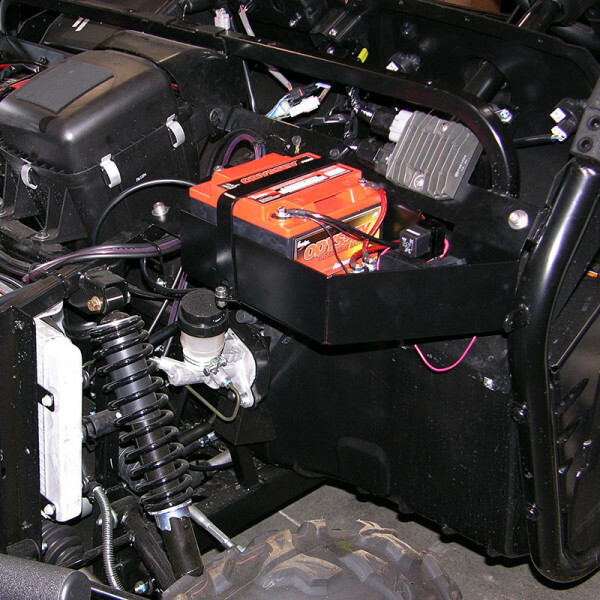 The battery tray fits under the front hood on the driver’s side, bolting to existing frame rails. 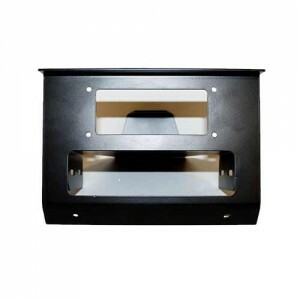 The battery tray includes room for the isolator, and has a spot to mount an optional fuse block (must be ordered separately). Everything is neat and clean and all in one place. The battery tray is sized for an Odyssey battery, measuring 6.5” x 6.75” x 5” deep. The greatest feature to our kit is, when your Rhino is not running the auxiliary battery is isolated. So you’ll want to run all of your accessories off of the auxiliary battery. That way if you are parked and using power you can drain your auxiliary battery down, but still have juice in your primary battery to start your Rhino. NOTE: When selecting the battery upgrade option, battery shipping is calculated on our website for shipping within the United States, Canada and Mexico. 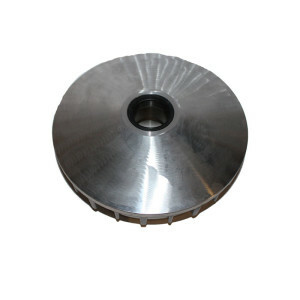 For other countries contact us for shipping rates. 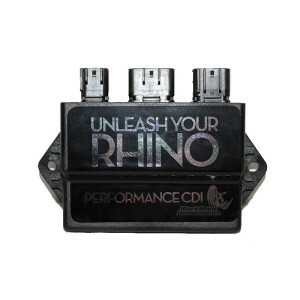 The Black Rhino Smart Battery Separator/Isolator is designed for even greater foolproof operation. 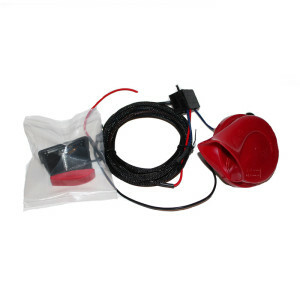 The Smart Battery Separator/Isolator gives prioritized charging to the starter battery, waiting until the primary vehicle battery (the starting battery) reaches 13.2V before connecting and charging the auxiliary battery. 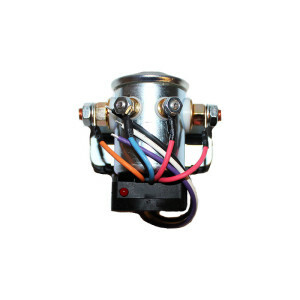 It also disconnects and isolates the two batteries if combined system voltages drop below 12.7V for 1 minute, protecting the starting battery from being drained from excessive accessory electrical drain.